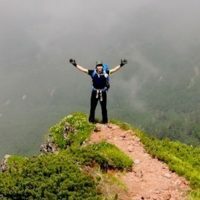 The male symbol "O-owasegata" means what? 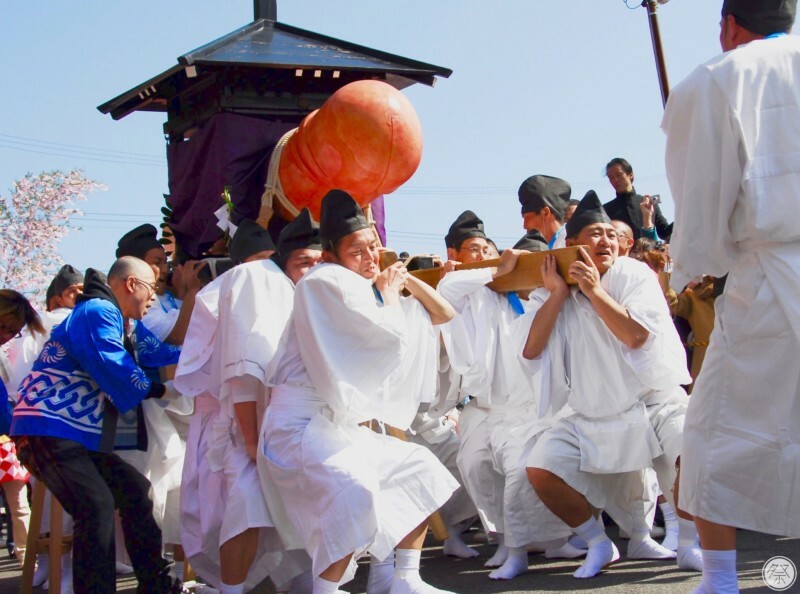 The main eye catcher of this festival—quite possibly one of the rarest festivals out there—is the wooden male phallus known as "O-owasegata" carved annually from white cedar. 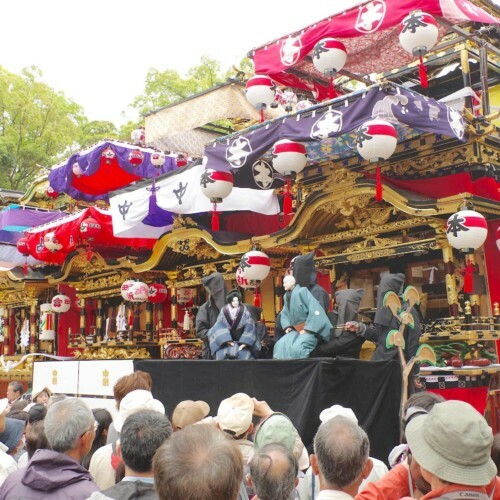 It is placed on the bed of a portable shrine and paraded around town, the sight of which has attracted quite a bit of attention both domestically and abroad. 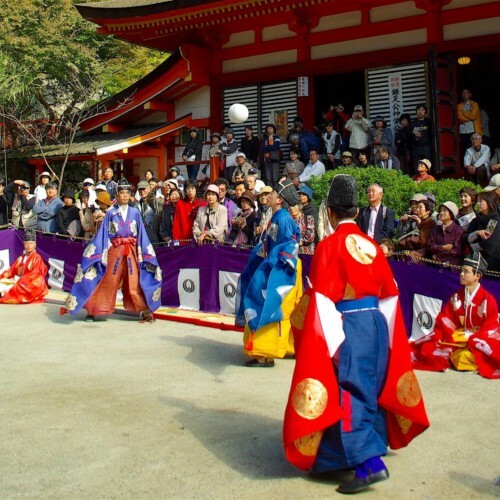 The exact origin of the festival is unknown, however, the Tagata Shrine around which the festivities are centered, boasts over 1,000 years of history as a well established location for praying for a rich harvest and the prosperity of future generations. 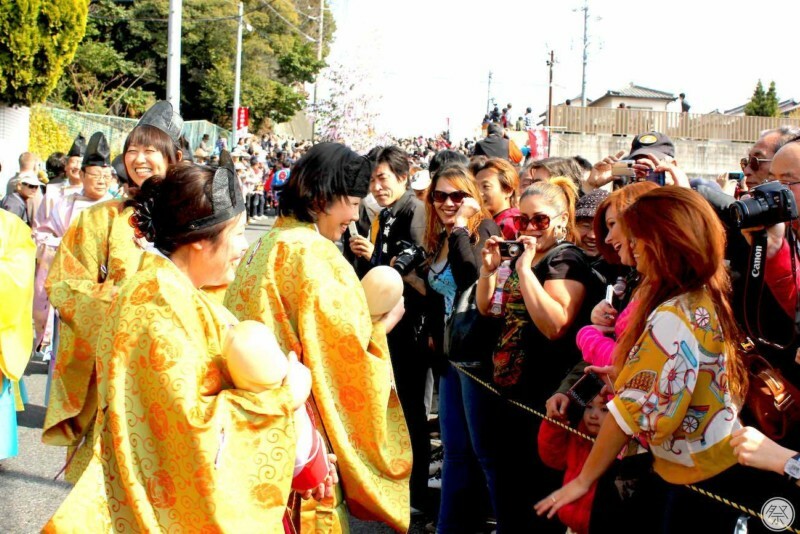 This festival is also known for putting a smile on face of all its visitors, regardless of country, age and gender. Around 2:00pm, the mikoshi (portable shrine) leaves either the Shinmei or Kumano Shrine and heads for the main hall of the Tagata Shrine. 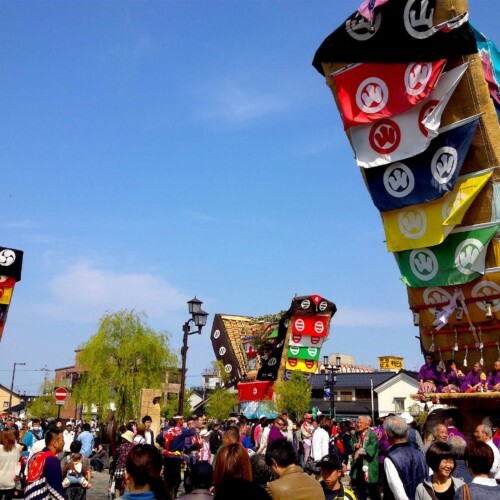 The largest phallus to appear during the festival is 60cm in diameter and 2m long and is known as "O-owasegata," which will surprise any onlooker with it's strong and sturdy presence. 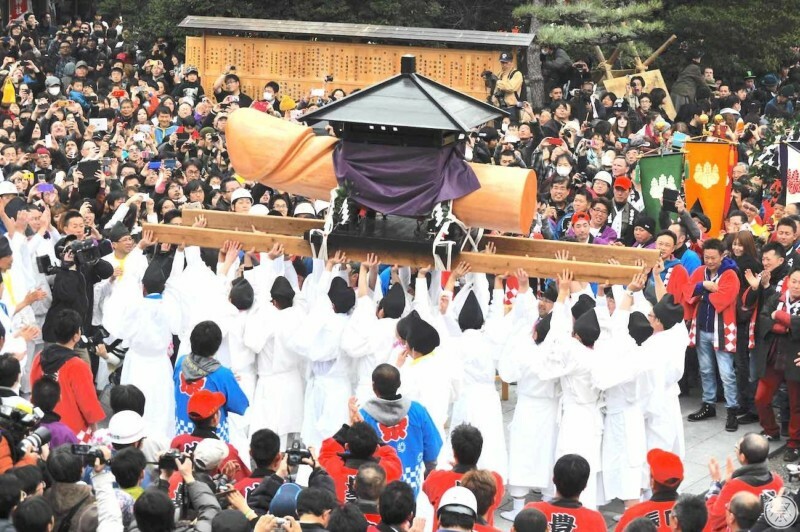 The festival reaches its climax around 3:30pm when the O-owasegata reaches the Tagata Shrine and service is held. 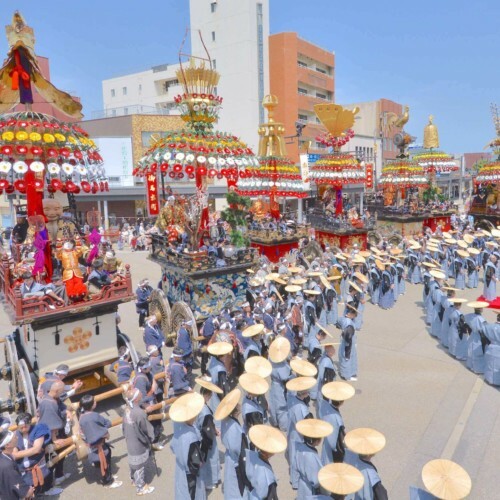 The mikoshi parade includes a group of five women wearing kimonos carrying small wooden phalluses. These women are normal citizens who have been selected for the position, and it's said that whoever touches the wooden symbol that they hold will receive good fortune regarding childbearing. Just be sure to handle with care when you do touch it, as it is a sacred object meant to be offered to the local deity. 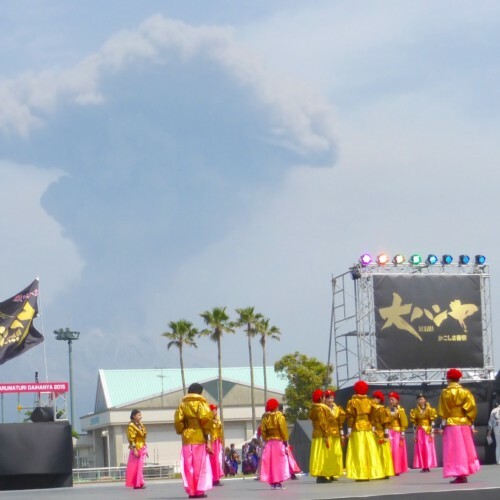 3．Experience a heated battle as mochi pours from the sky! From 4:00pm, the Mochi-maki begins. 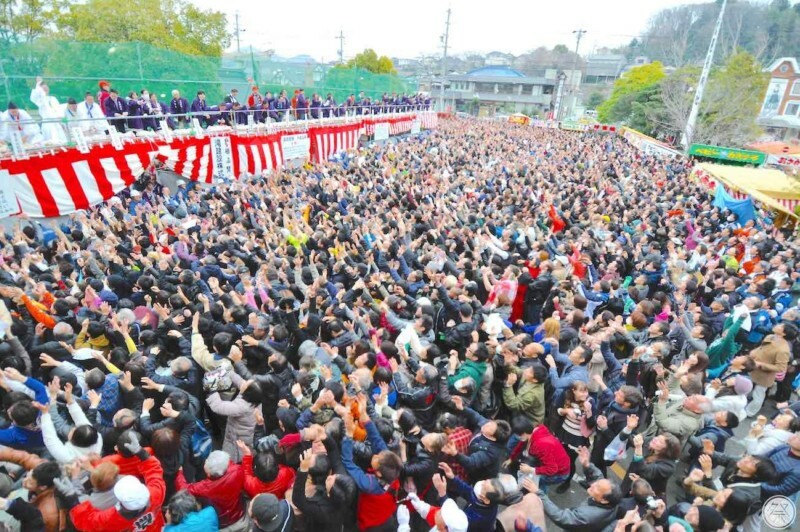 A popular event in Japan, this is where loads of mochi (pounded rice treats) is thrown and scattered over crowds of people who scramble to get as much as possible. 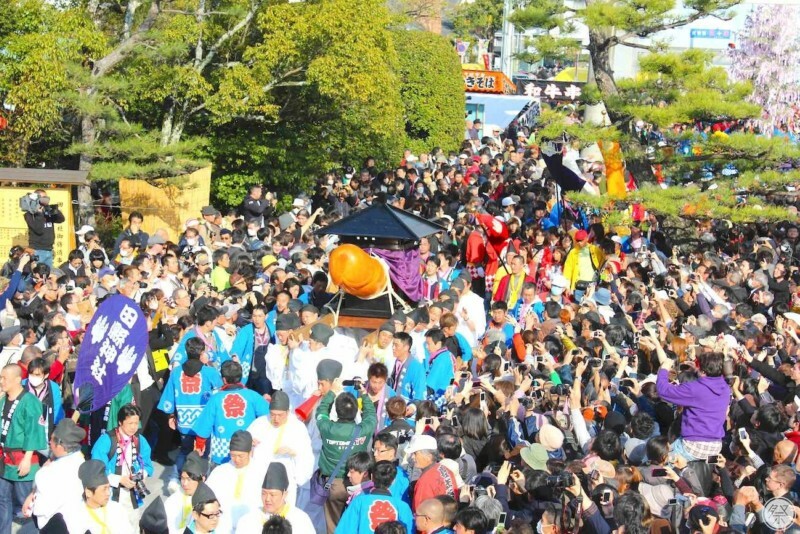 This festival's Mochi-maki is especially exciting as there is such a large crowd, so please be careful of injuries when taking part. Held annually on the same dates. No cancelation due to rain. General Participation Participation is allowed during the Mochi-maki, but not the ritual. International Reception and Info. Information is provided in English. As the male symbol is a sacred offering for the local deity, please handle with respect when participating. Please take precautions against theft and keep in mind that accidents may occur due to a large crowd. The Mochi-maki can be dangerous. Women, children and elders may want to refrain from participating.